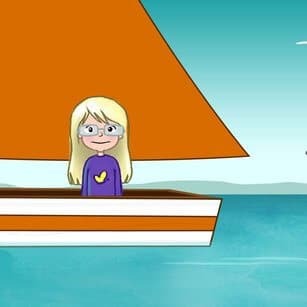 Sea Monster created an animation and series of animated GIFs for C-Resorts to launch their new range of hotels in the Constance Hotel Group family and showcase their unique, playful approach to vacationing. 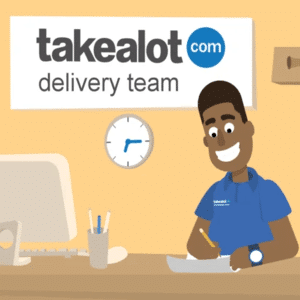 Partnering with Sea Monster, the Takealot Delivery Team elected to create a mobile learning app that could support both on-going training as well as the initial training process of on-boarding drivers for managers and franchisees. 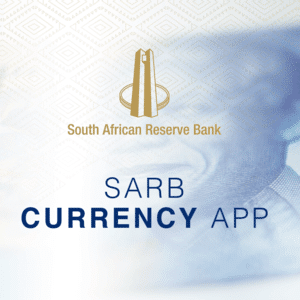 The South African Reserve Bank released a set of commemorative banknotes to celebrate the 100th birthday of Nelson Mandela and Sea Monster was chosen by SARB to create an augmented reality app for them. 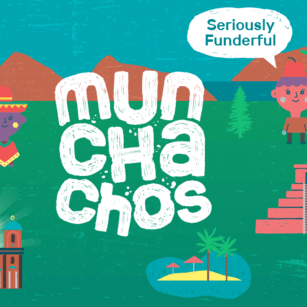 Sea Monster created a fun and interactive augmented reality app that allows children to scan their collectable stamps and build their very own Munchachos world! 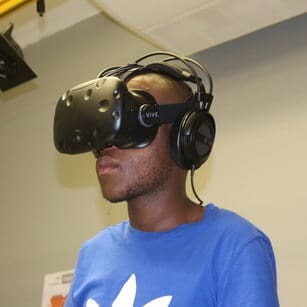 Sea Monster created a virtual reality experience for ArcelorMittal. 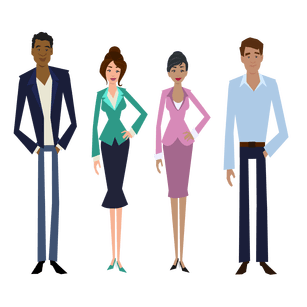 The experience is designed to test for a fear of heights as well as an employee’s functionality at heights by having trainees complete a series of 3 tests. 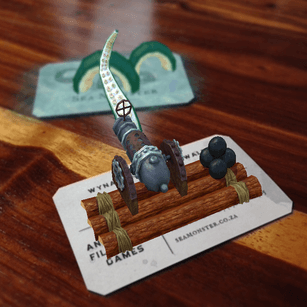 Sea Monster, as the first South African augmented reality company to have been given early access to the recently launched Facebook Augmented Reality Studio, has created various augmented reality effects for ABSA, Pick n’ Pay as well as Samsung. 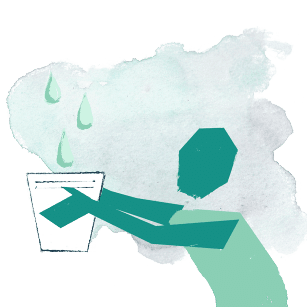 We all form part of the water cycle. Make sure your contribution is a positive one. 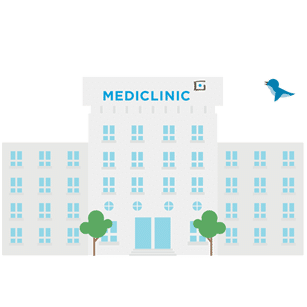 Sea Monster Created an introductory explainer video that could be used to launch a new initiative as well as character animations for the launch of the Mediclinic’s PEI survey website. 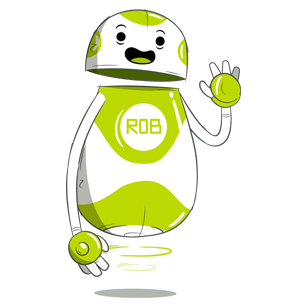 Sea Monster developed an explainer video to demonstrate to Open Box clients how their breakthrough, robotic automation system worked. 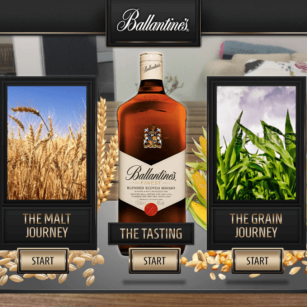 To facilitate the introduction of social mobility network, BECSlink to corporates, charities and organisations across the UK, we developed “The BECSlink Story” animated explainer video for UK brand agency, Brand & Co.
With the objective of offering their whiskey loving customers a new digital brand experience that could be shared with friends at anytime, Pernod Ricard approached Sea Monster to develop an interactive virtual whiskey tour. 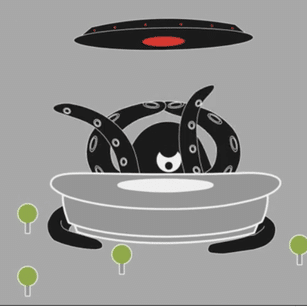 Sea Monster collaborated with Violence Prevention Through Urban Upgrading (VPUU) for the Serious Games Competition. 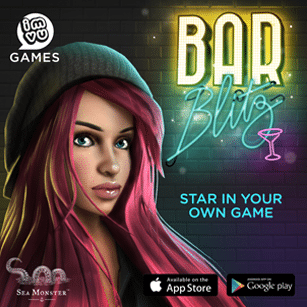 Bar Blitz is Sea Monster’s first casual game launched in partnership with IMVU. The Foschini Group (TFG) approached Sea Monster to develop something special for the store’s digital customers. 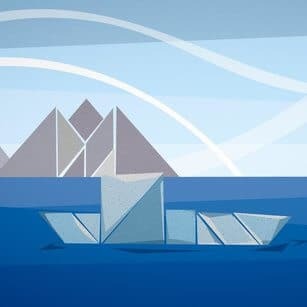 In the spirit of celebrating the legend of the Sea Monster our latest app store release is a personal one. 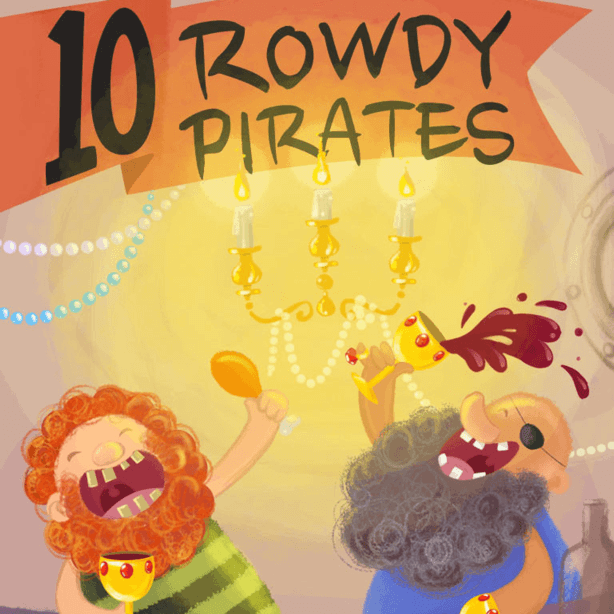 Our new original interactive ibook: 10 Rowdy Pirates was written and illustrated by our crew for the pleasure of our fans and followers. Sea Monster was commissioned to create a three-minute Public Service Announcement animation for The Airports Company of South Africa (ACSA). 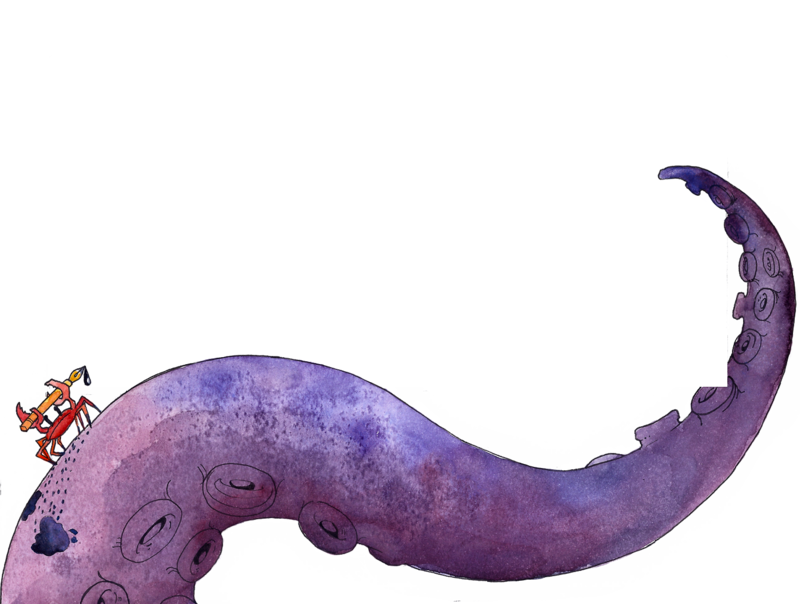 Commissioned by the National Association of Child and Youth Care Workers, Sea Monster’s task was to make their new Code of Ethics engaging and accessible to all these new professionals. 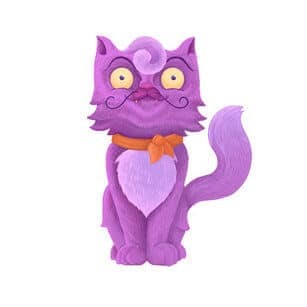 Sea Monster created an Augmented Reality App for Metropolitan’s Life Insurance. 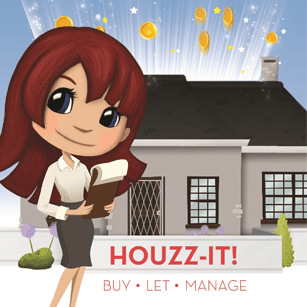 Houzz-It! 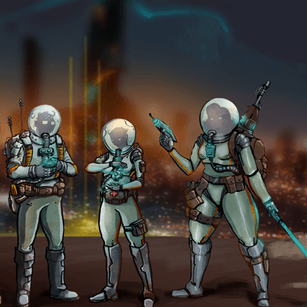 is the first serious property-game created by Sea Monster. 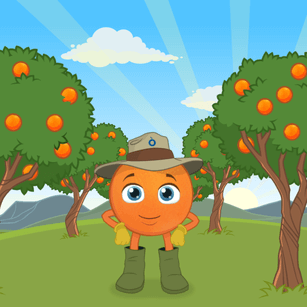 Synonymous worldwide with quality fruit, South African citrus brand Outspan is a subsidiary of produce giant Capespan, who approached us to bring to life the brand’s promotional character Outspan Sam. 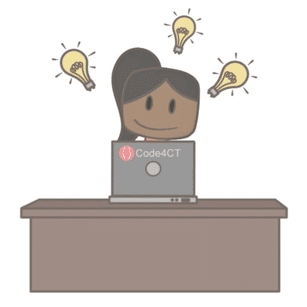 Code4CT approached us for assistance with their Public Service Announcement to encourage the public and corporates to donate their second-hand laptops. 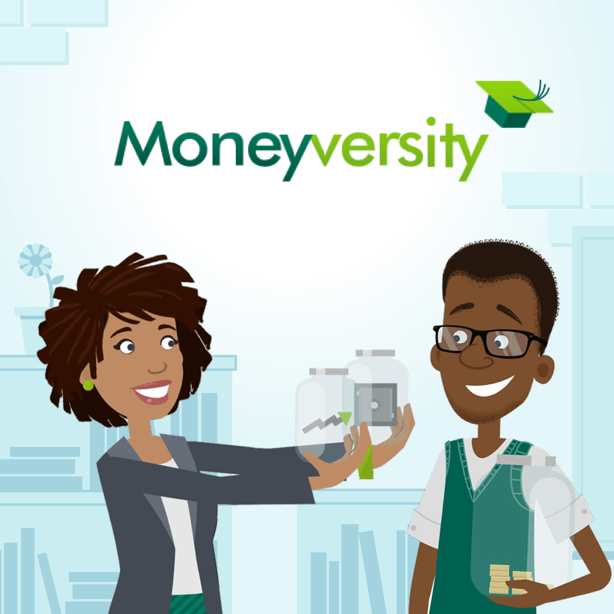 South Africa’s personal finance industry has been buzzing with talk of the new tax-free savings legislation that came into effect in March 2015. 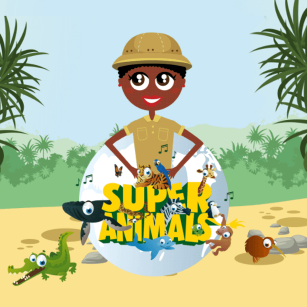 To help explain what this means for your average South African, Old Mutual approached Sea Monster to create a series of animation and interactive games. 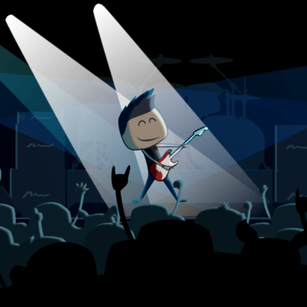 Imagine the possibility of being anything you want to be. 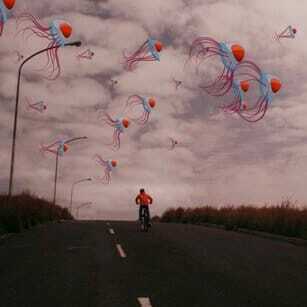 We thoroughly enjoyed working on this music video for local band, The Plastics. 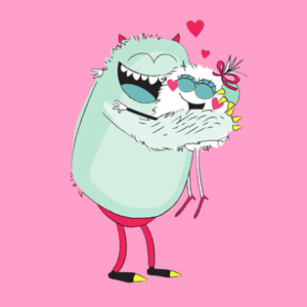 Working with Andover Films, we designed and animated all of the cute, crazy and creepy monsters while they took care of the live action side of things. 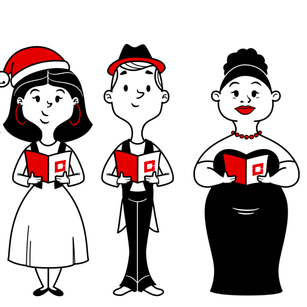 In December 2013, Sea Monster and Santa Claus delivered another Christmas gem on behalf of the Cavendish Square shopping centre, in the form of an interactive game and competition in which shoppers, young and old, could create their own unique Christmas carols by conducting animated characters from the Cape Philharmonia Choir. 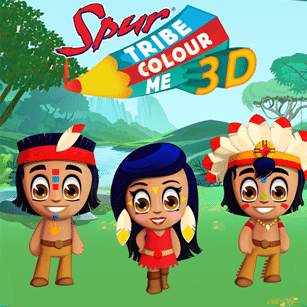 Spur Colour Me 3D is an Augmented Reality app where the traditional Spur activity of colouring-in literally comes alive! 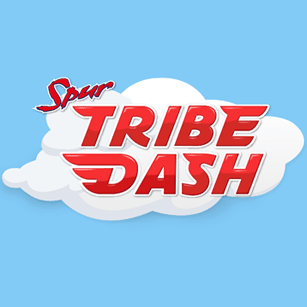 Spur Tribe Dash is a 2D side-scroller game that immerses players into the exciting world of the Secret Tribe, their friends and foes, and the many habitats they adventure in. 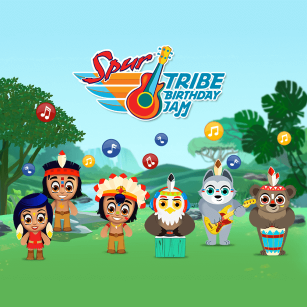 Spur Tribe Birthday Jam is an interactive birthday e-card that allows kids to play DJ by mixing the voices and sounds of top professional musicians, recorded exclusively for Spur. 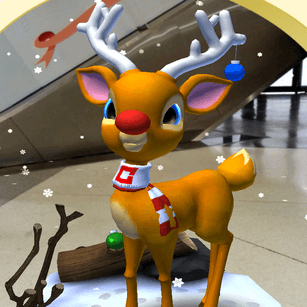 Cavendish Square shopping centre wanted a new, exciting way to entertain kids shopping in their mall for Christmas 2012. 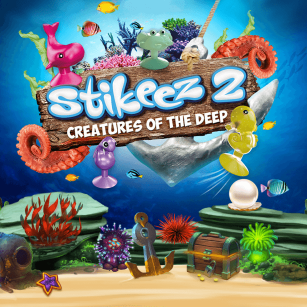 Sea Monster partnered with Pick ‘n Pay for the launch of their Stikeez 2 campaign. 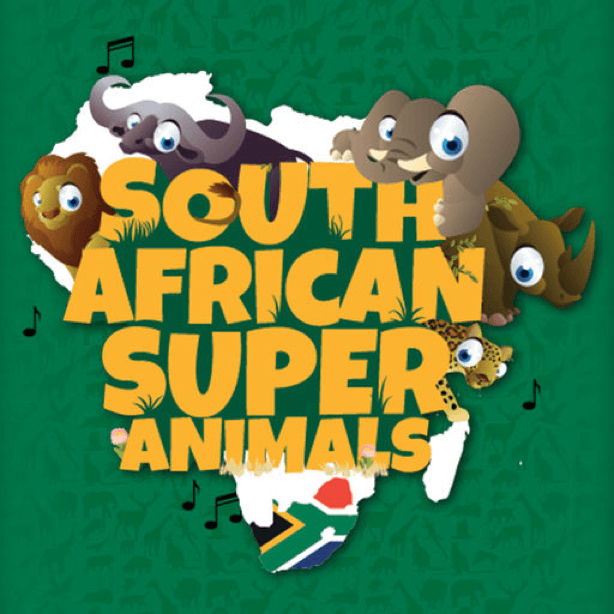 Pick’ n Pay turned to Sea Monster to develop a mobile gaming app that would bring an element of surprise and further engagement to the Super Animals campaign. 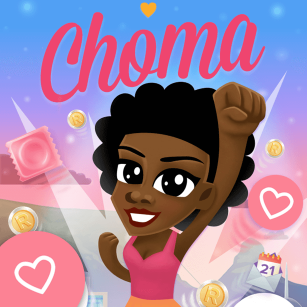 HIVSA approached us to do a game for one of their pilot projects called Choma, which is an online magazine for girls between the ages of 15 – 25. 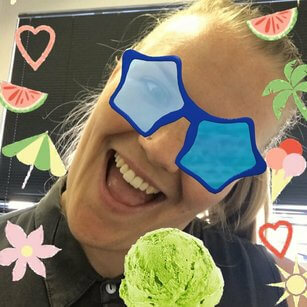 This is our coolest party trick, and yet showcases a very strategic use of AR. 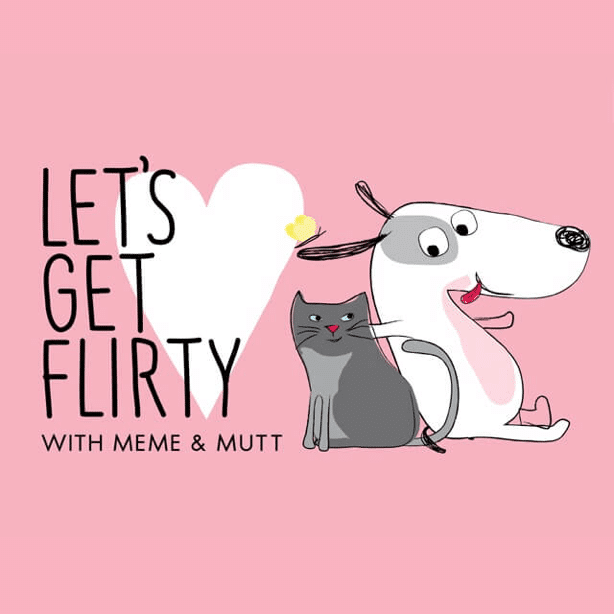 Sea Monster completed a series of eight animated clips for Woolworths, which featured in their Valentine’s Day “Get Flirty” campaign. 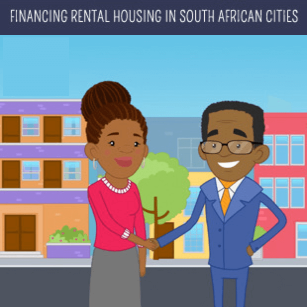 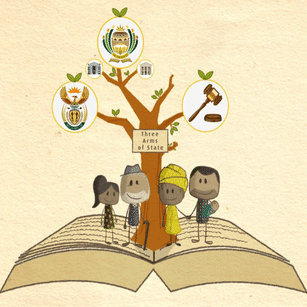 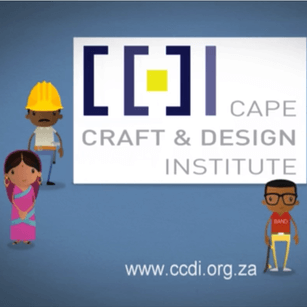 In 2013 we enjoyed working with the CCDI in creating short animated films that clearly communicated this important message to a broad range of stakeholders. 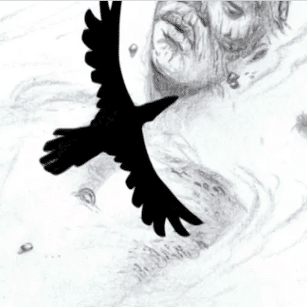 The Hungry Season is a ten minute animation commissioned by Leonie Joubert and funded by UCT’s Criminology Department and the Embassy of Finland. 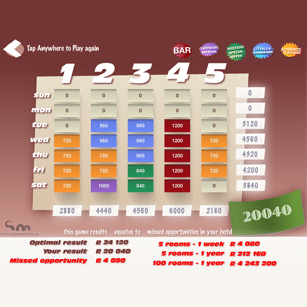 We designed a serious game that helped drive awareness of the huge benefit Protea Hotels offers clients in the area of revenue management. Woolworths approached Sea Monster for the second year in a row to animate their adorable illustrative characters created for the 2016 Valentines Day Campaign. 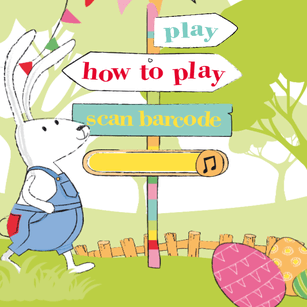 Working together with Woolworths, and on a very tight schedule, we created a franticly fun mobile game for the run-up to Easter 2015. 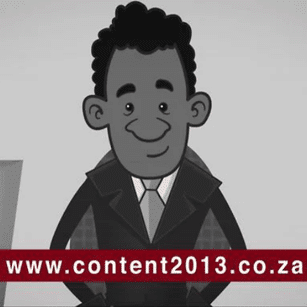 Sea Monster made a 15-second ad for the Content Conference that was played on DSTV, as well as providing characters and designs for use at the conference. 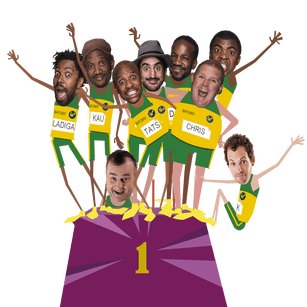 Working with the leading comedy festival in South Africa, we created a series of adverts and intros/outros for use at the event. 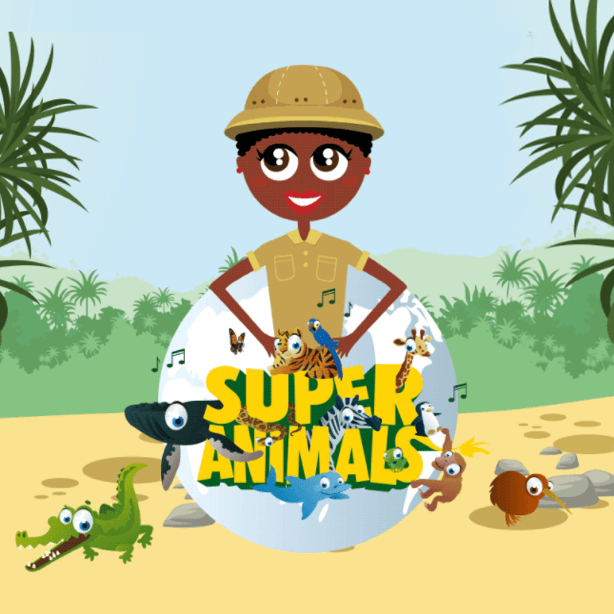 Working with our close friends at OnAirMedia, we created this animated intro for their unique blend of golf show meets nature show. 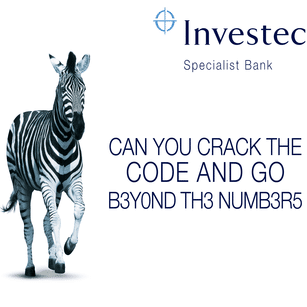 One of the legends of the game plays golf in the Kruger Natural Park. 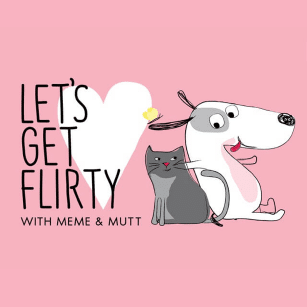 The results are as entertaining as they are hilarious. 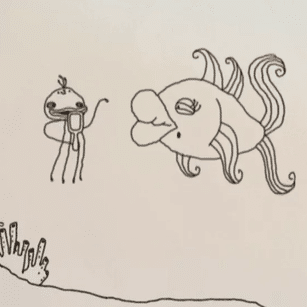 Sea Monster was delighted to work on this vitally important public service announcement. 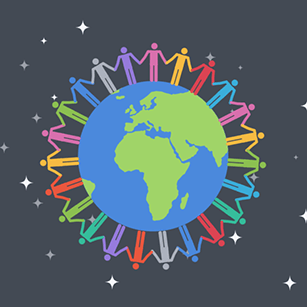 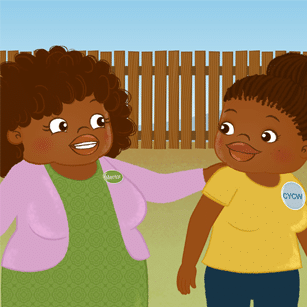 As part of a global study into prevention strategies to minimise the spread of HIV, we created a series of animated explainers that dealt with deeply personal issues in a fun and engaging way to help drive education. 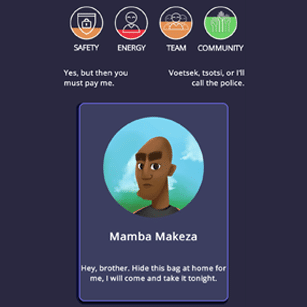 Activate A was probably the most sophisticated and challenging AR project done to date in South Africa. 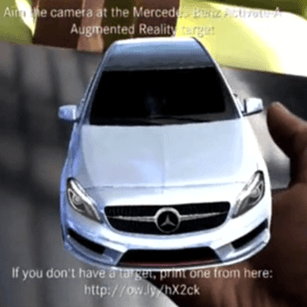 We took our brief from iProspect and created a multi-layered AR app showcasing the new car, and allowing for check-ins at lifestyle venues around the country. 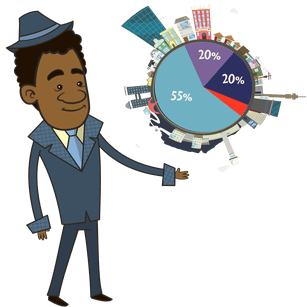 Explainer videos are very popular, but many of them are motion graphic-based, with data presented as text. 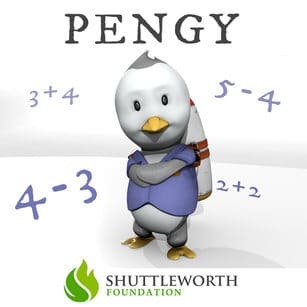 We think that this makes it hard for people to remember many of the facts, so we decided to approach it from a different angle. 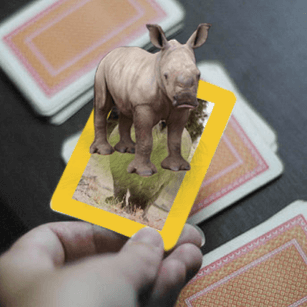 In 2013 Sea Monster collaborated with the technological giant Qualcomm and National Geographic to deliver the ‘Adopt-a-Rhino’ Augmented Reality (AR) app, which raises awareness around a critical environmental issue, whilst increasing the public’s familiarity with the technological wizardry of the smartphone revolution. 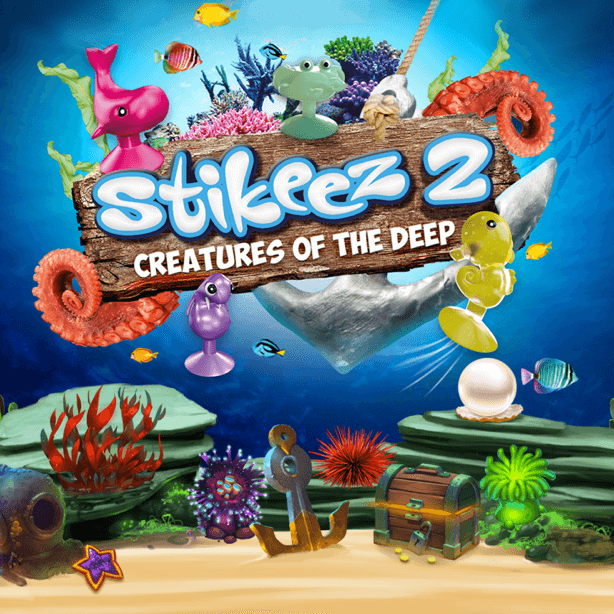 The Shuttleworth Foundation gave Sea Monster a Flash Grant to develop an education-based AR (Augmented Reality) game. 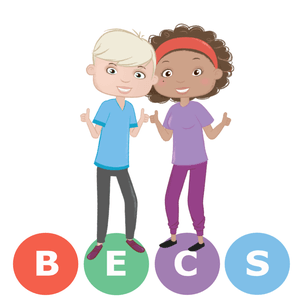 We used the grant to develop a game that we believe is both exciting and valuable to childhood education. 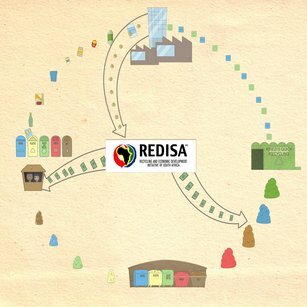 Waste is currently a big problem in the un-serviced parts of South Africa, so when Sea Monster was asked to assist REDISA in creating awareness about this problem, we were more than delighted to create an explainer that gets the message across. 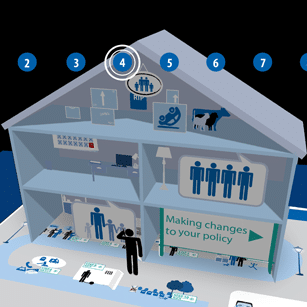 When launching WiFi Hotspots around the Western Cape, it was the Department of Economic Development and Tourism (DEDAT) and Neotel’s number one priority to make sure that all internet newbies knew how to make the most of the new service. 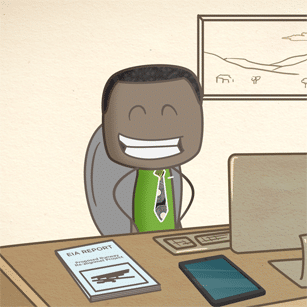 We created this 45-second, tangram-style animation for Itella Logistics in Finland. 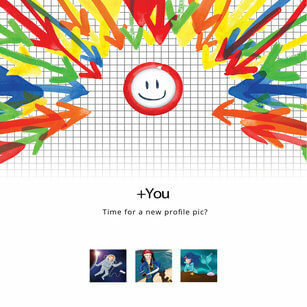 Working with our friends Am I Collective, we did the animation work for M6 Mobile in France. 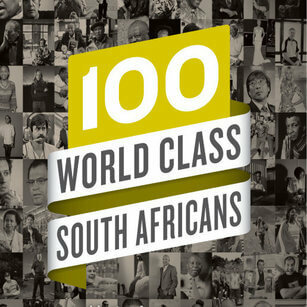 We are very proud to have contributed to the launch of City Press’ print feature: 100 World Class South Africans. 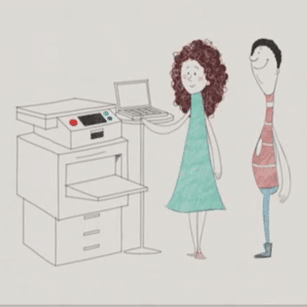 With our good friend Arthur Atwell we developed an animated explainer which shows you how to turn your copy shop into a print shop. 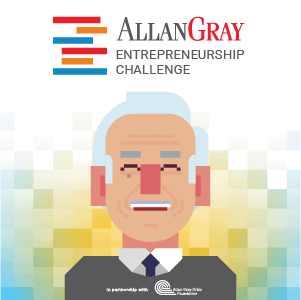 We designed a Sudoku-type AR game, which provided a quick, novel way for actuaries to show how quickly they could solve a particular problem. 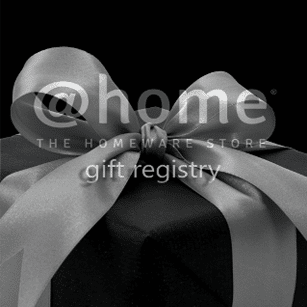 It also prompted them to provide their content details in the hopes of winning several prizes. 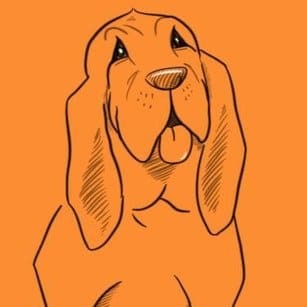 Robertson Wade Design asked Sea Monster to animate the Blood Hound logo for the start up screens of their new mobile reader device. 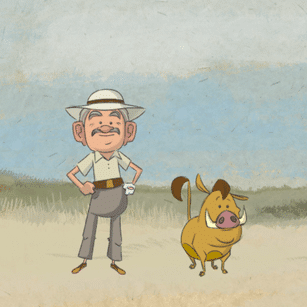 Our team was honoured to work on this snappy, adult French satire for master animators, Xilam. 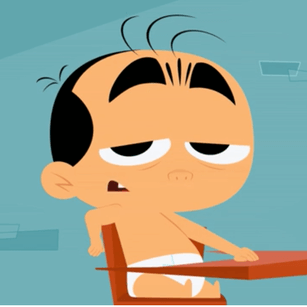 Mr Bebe is a fast talking, sarcastic man, trapped in a baby’s body – chaos ensues. This is one of several eLearning projects that we did with our strategic clients Protea Hotels. 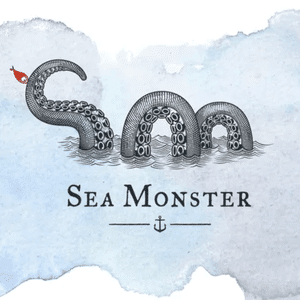 Sea Monster have provided Future Managers with 4 HTML5 based assessment activities that can be incorporated into their various eBooks. 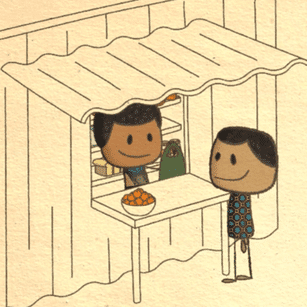 These classic (if you’re South African) ads were directed by Jackie Trowel and drawn by Denise Robertson. 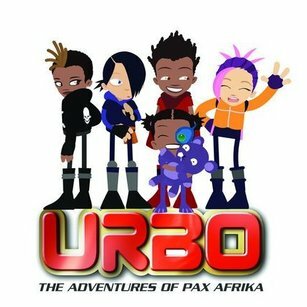 Our little band of animators started with this show and it still holds a wonderful place in our hearts. 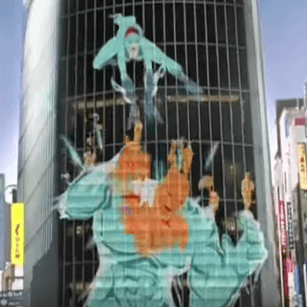 This spot, directed by Keith Rose, features two animated characters fighting in a Tokyo city intersection. 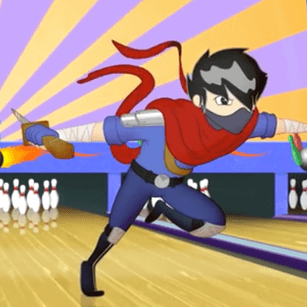 Electric Juju is a full-length animated feature film currently in development, based on a one-man play written and performed by Rob van Vuuren.